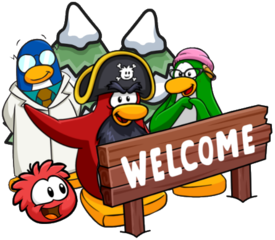 A new edition of the Club Penguin Rewritten Times has been released, foreshadowing lots of information about upcoming events, giving tips on igloos designing, discussing the Winter Fiesta and more! The newspaper contains some cool artwork, writing and much more, so I would suggest reading it online! However, as always, I will share the information revealed in this paper. 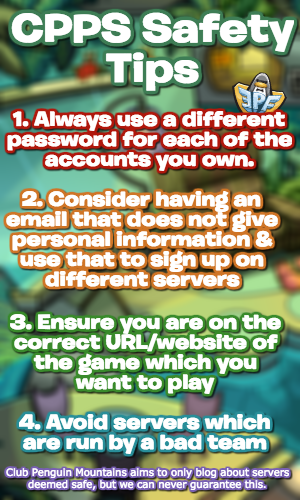 I’m really excited to discover just what Gary is planning…thank you very much for reading, be sure to check back for more of the latest Club Penguin Rewritten news and guides!